Often times, the PGA Award winners are seen as the frontrunners and are almost guaranteed an Academy Award nomination for Best Picture. However, that doesn’t necessarily mean that they will win the award. Remember what happened with La La Land? That film won the PGA Award, but lost the Oscar for Best Picture award to Moonlight. So even though it has some huge momentum behind it, don’t think that Green Book will come out with the top prize. There are other – and better films in my opinion – that have just as much of a shot of winning the award. That is if they are nominated for it. 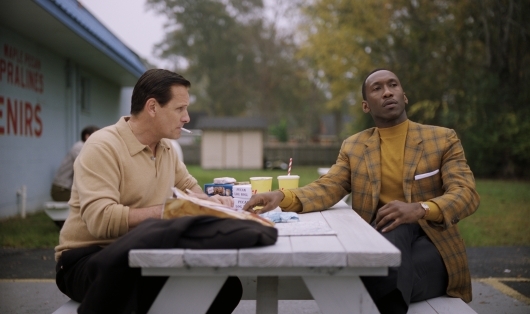 But just know that the odds on Green Book getting the nomination for the Academy Award for Best Picture are good, and the PGA Award win increases their chances of winning it.